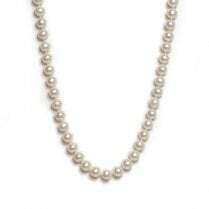 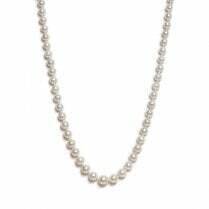 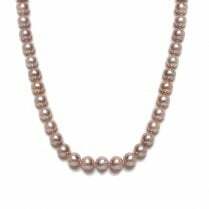 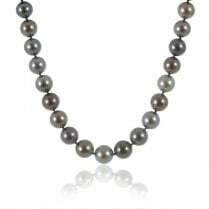 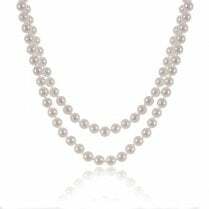 Elegant pearl strand, featuring 5/5.5mm. 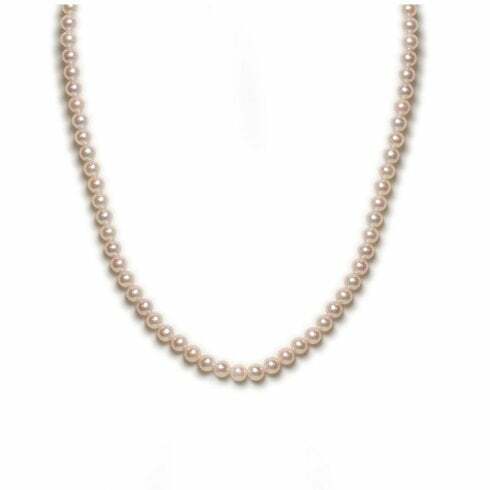 Akoya cultured pearls, strung onto a white gold ball clasp. 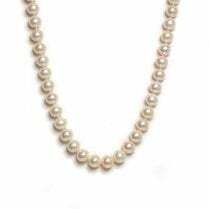 Please contact us if you prefer a shorter / longer length strand in this size / style.